If passed, the alternative will go on the February ballot opposite a proposal to ban CHELs in King County. A majority of the King County Council is supporting an ordinance which, if passed, would give county voters the option of saying yes to supervised consumption sites. Earlier this year, opponents of safe-consumption sites collected enough signatures to put I-27 onto the February ballot. If passed by voters, it would ban Community Health Engagement Locations (CHELs), sites where people who use drugs can do so under medical supervision and with counselors standing by. A heroin/opioid task force recommended CHELs last year as one piece of a larger public health response to the current opioid abuse epidemic. There is a widespread consensus among public health experts that supervised drug consumption spaces save lives and taxpayer money. However, supporters of I-27 insist CHELs would actually compound the problems they have been shown to mitigate, such as public drug use, litter, and overdose fatalities. The ordinance is sponsored by Jeanne Kohl-Welles, along with fellow councilmembers Joe McDermott and cosponsors Claudia Balducci, Rod Dembowski, and Larry Gossett—all Democrats, though the Council is formally nonpartisan. Republicans Kathy Lambert, Pete von Reichbauer and Reagan Dunn are not cosponsors, nor is Democrat Dave Upthegrove. “Without an alternative on the ballot, the questions is, should CHEL sites be banned?” said McDermott via phone on Tuesday. As I-27 is written, he said, “The public doesn’t have a right to say they affirmatively support CHEL sites, to address what is truly a public health crisis…Placing this and an alternative on the ballot will really be the start of a broader conversation about opiate and heroin addiction in our community, and what are the best responses to address public safety and public health and keep people alive until they’re ready to seek treatment.” McDermott said he doesn’t want to speak for the four councilmembers who didn’t sponsor the alternative, but is hopeful they will come on board before a vote next week. “Five sponsors doesn’t mean I don’t pass it with nine votes on Monday,” he said. 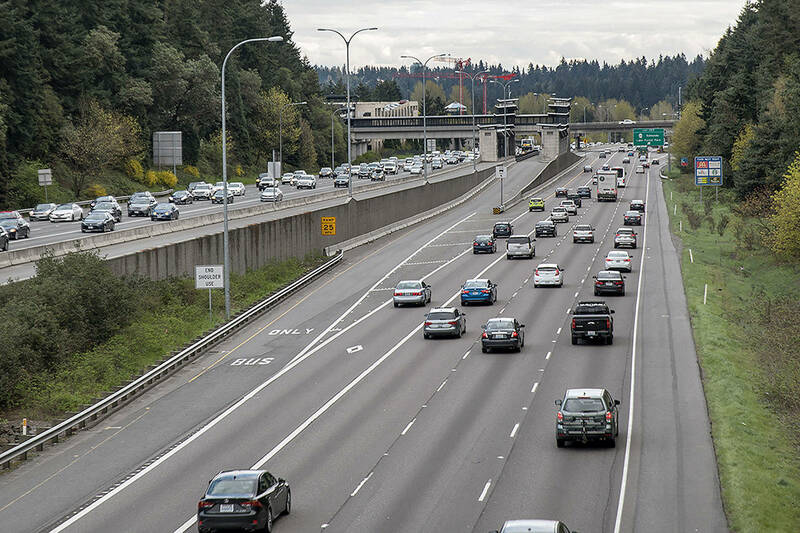 I-27 is currently the subject of a lawsuit which claims that it illegally exceeds the scope of a ballot measure’s authority by impinging on the authority of county public health experts. That lawsuit could end in the termination of I-27, which could render Council’s alternative moot.